Discussion Can i use Apache spark to submit job to GATK? Can i use Apache spark to submit job to GATK? I just found apache spark is very useful tool for submiting job. How can i use this for submitting job to GATK? GATK4 will have spark support. See downloads for instructions to get an alpha preview. I downlaoed alph preview but i could not find the way to use it. 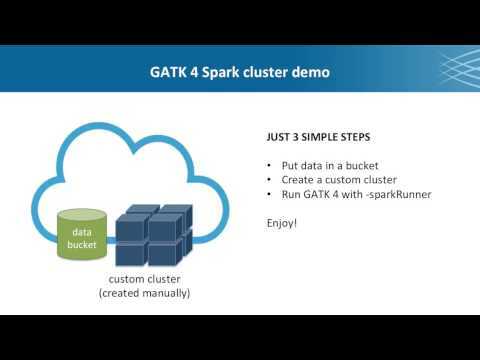 Can i use GATK 3.7 with spark as spark-submit just need jar file as one of the parameter? GATK 3.7 does not support spark.